Food consumption patterns provide insights on the health trajectory of the populace. Some common methodologies used such as surveys can be costly in larger scales. In this work, existing databases are used to provide roughly similar indicators. Per capita food consumption of the Philippines from 2014 to 2016 is estimated using import reports from the Bureau of Customs as proxy for food consumption and using the USDA National Nutrient Database Standard Reference 28 as source of food composition. Assuming that all food commodities, including raw and unprocessed food, are consumed within the reported year of importation, we are able to provide a description of possible sources of energy and the general amount of energy derived from different product groups. L. J. Rubio and M. Lim. 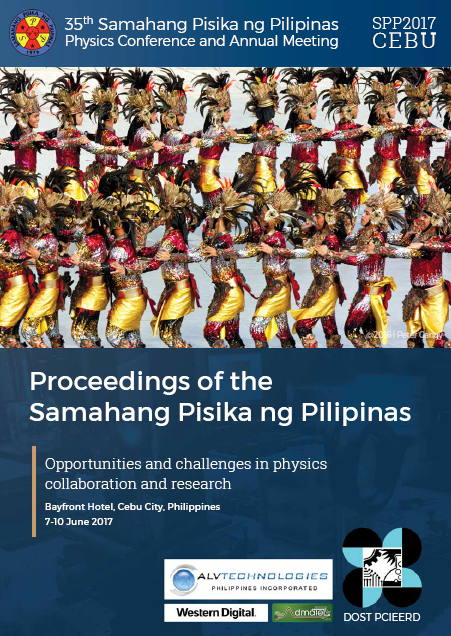 Detecting food consumption features from imports data, Proceedings of the Samahang Pisika ng Pilipinas 35, SPP-2017-1D-05 (2017). URL: https://paperview.spp-online.org/proceedings/article/view/199.